The dyed mullet was quite famous in the early 90s. Getting this mullet is fairly simple! You have to dye your hair at the top a different color from your natural color. 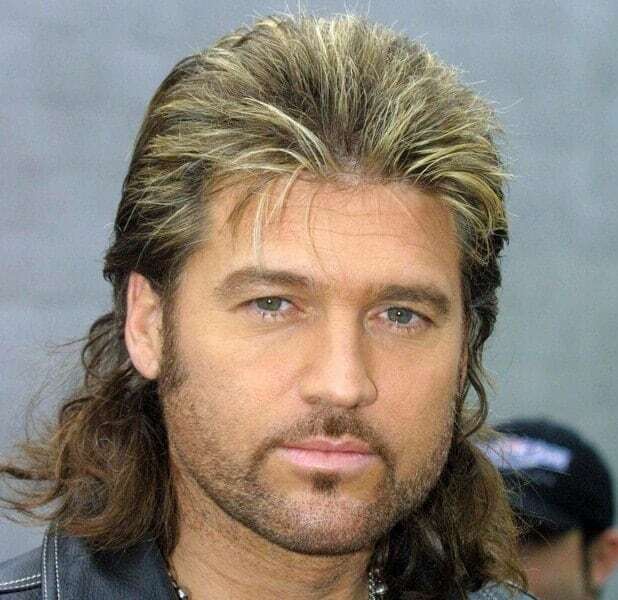 You can go very different, like Billy Ray and his blonde mullet, or opt for a subtle color change.